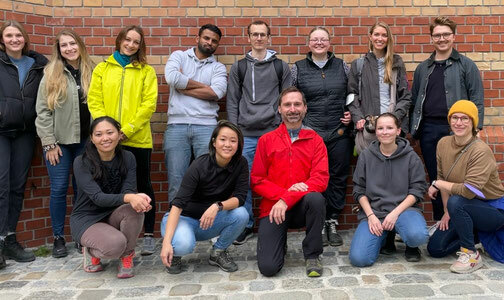 The Weichhart Lab at the Medical University of Vienna has a broad interest in the molecular and cellular regulation of innate immunity and inflammation. We like to integrate experimental basic research in vitro and in vivo as well as clinical data to corroborate the human relevance of research findings and to uncover basic principles of immune regulation. The major research interest of the lab is the molecular and cellular regulation of innate immunity and inflammation. We are especially interested in how cells respond to external stimuli and which signaling pathways are activated to regulate the subsequent immune responses with a special focus on the mechanistic target of rapamycin (mTOR) signaling pathway.